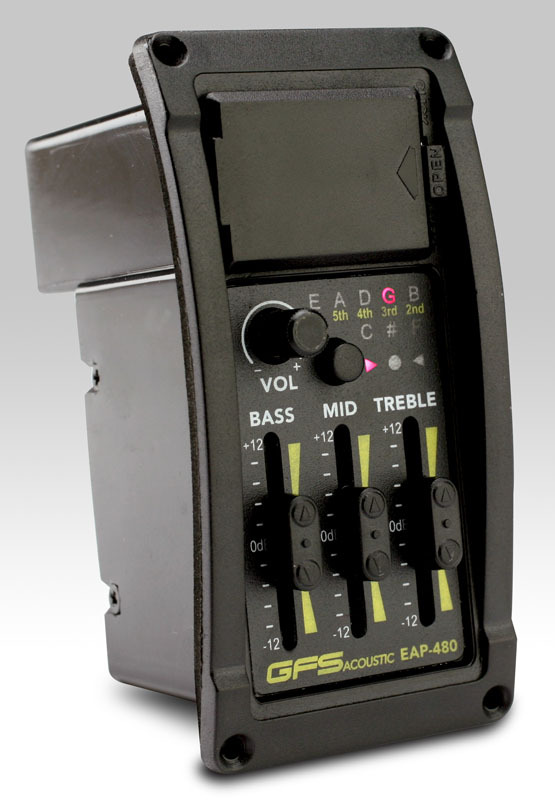 The GFS EAP-480 Three Band acoustic preamp offers an onboard chromatic tuner and rotary volume control. 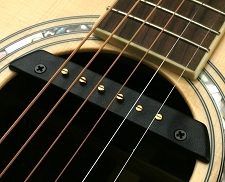 Utilizing a super low-noise preamp, the EAP-480 works with ANY of our GFS pickups that have a 2.5mm jack. 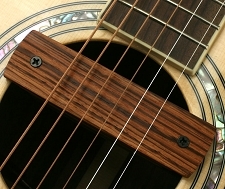 The three controls, Bass, Mid and Treble give you incredible control over your amplified sound. 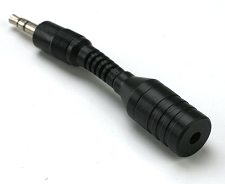 The single rotary volume control makes fine tuning your volume a "no look" affair. 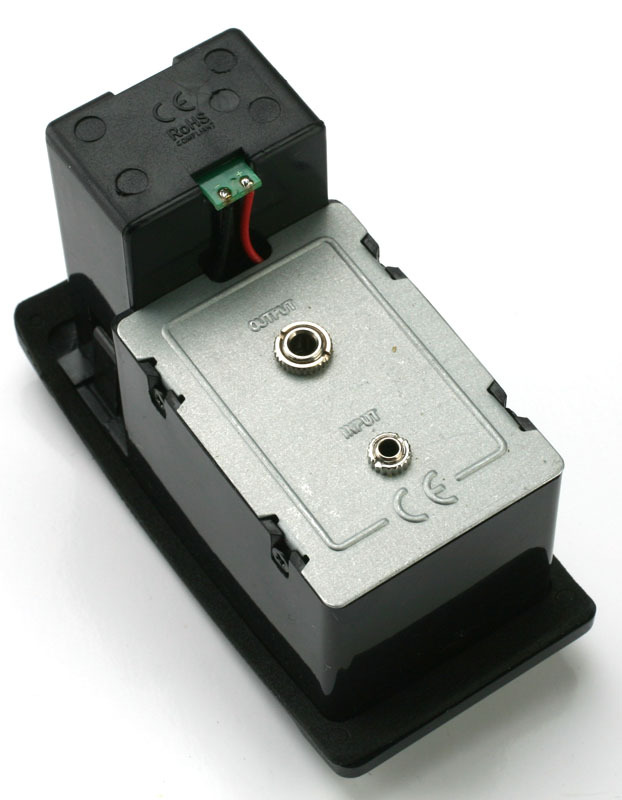 The 9 volt battery is housed WITHIN the preamp, so no battery clips needed on the inside of your guitar. 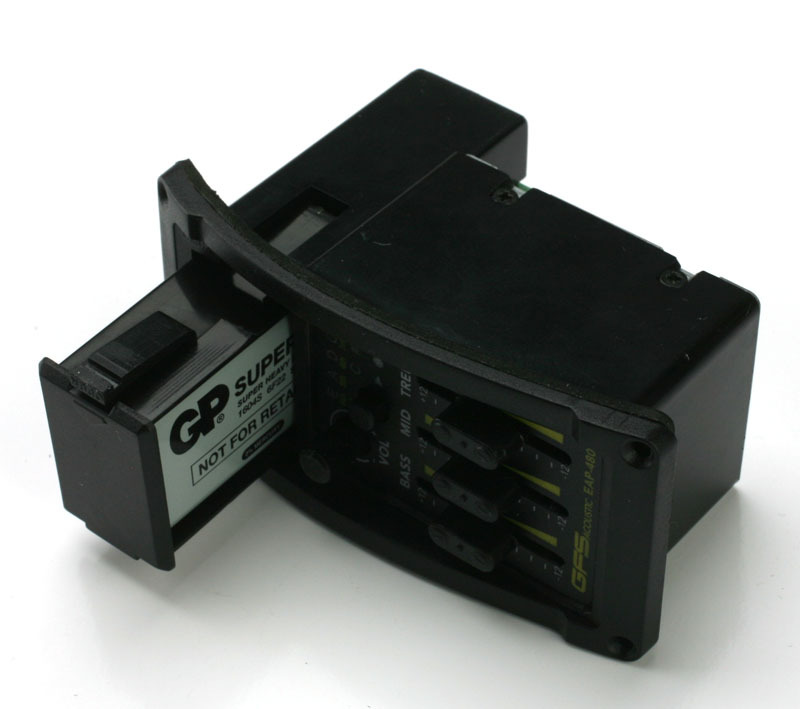 We include a battery at no extra charge. 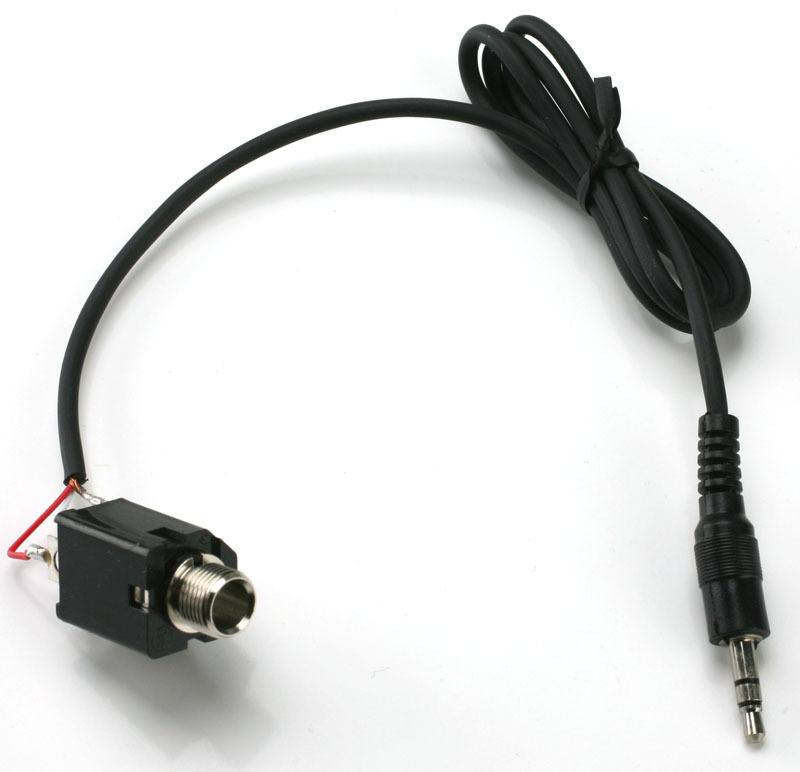 The EAP-480 comes complete with a switching "box" style output jack at no additional charge, and you can use the drop-down menu to choose a different style jack. 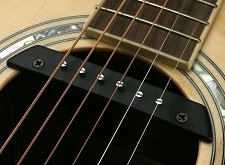 The EAP-480 can be configured with a variety of pickups using the drop-down menu, and this represents a savings over purchasing the items separately. An installation guide with cutting templates is included. 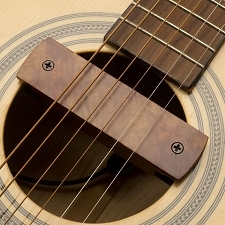 It's SUPER simple to install, but if you're squeamish about cutting into your guitar, seek professional help!